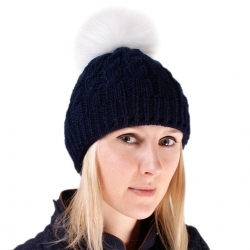 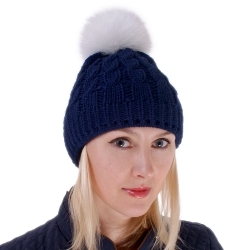 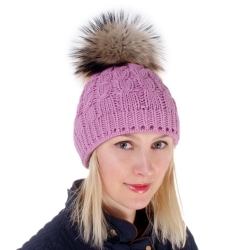 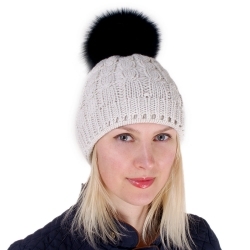 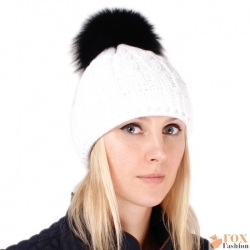 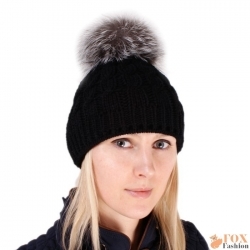 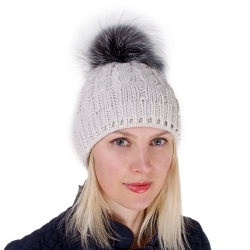 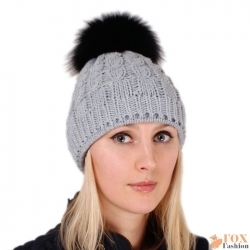 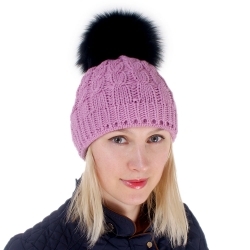 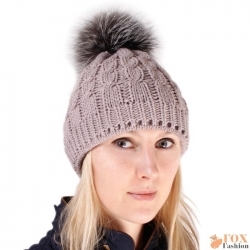 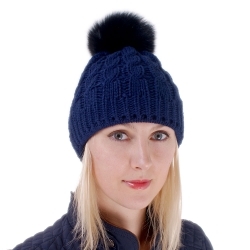 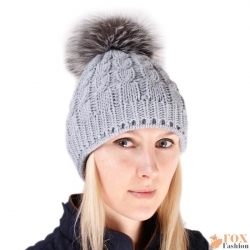 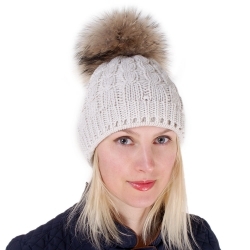 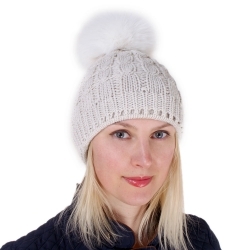 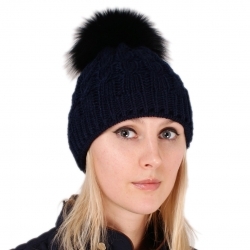 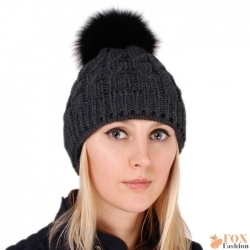 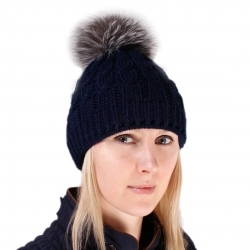 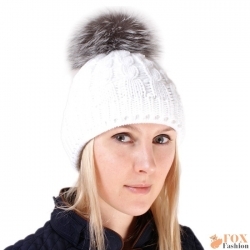 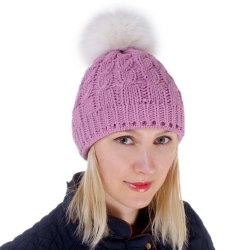 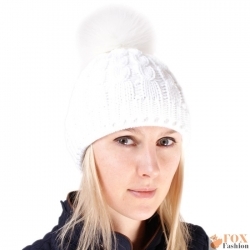 Winter woollen hat with fur pom pom can be worn everyday. 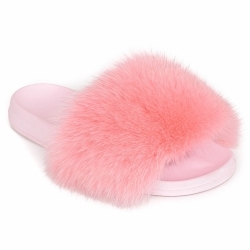 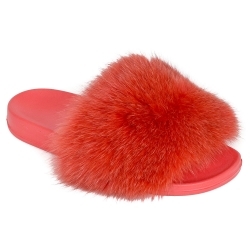 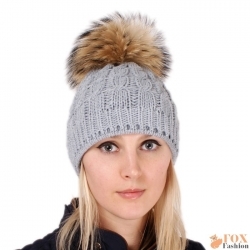 It is not only fashionable, but also lightweight and comfortable. 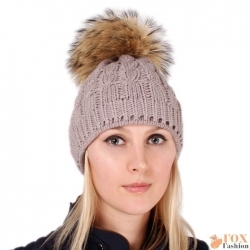 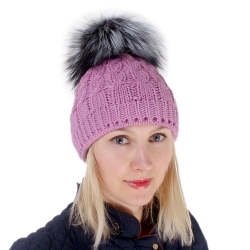 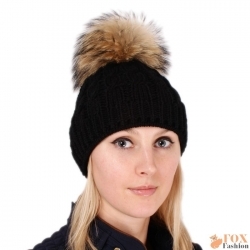 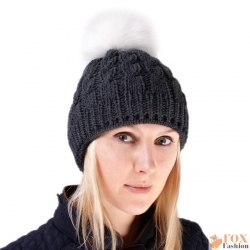 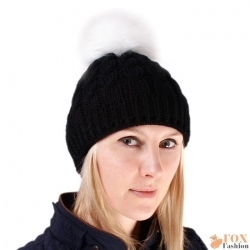 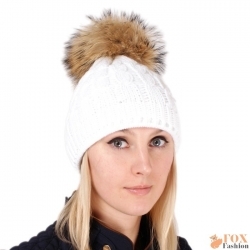 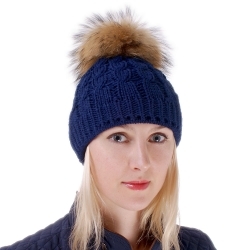 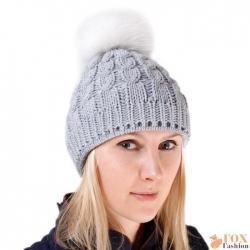 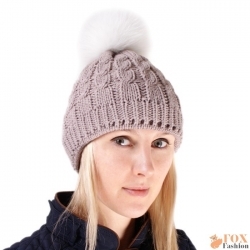 We offer woollen hats in different colours decorated with fur bobbles made of different kinds of fur.